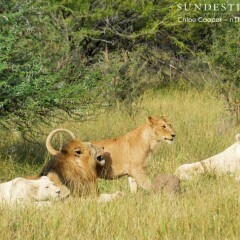 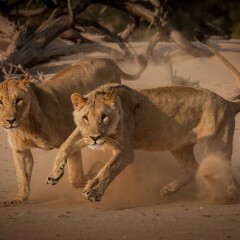 White lioness and a Trilogy Male mating in the Klaserie! 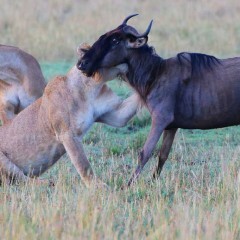 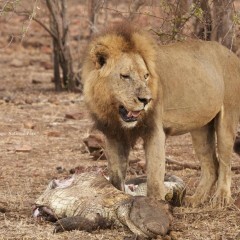 Kruger Lion takes on a crocodile – and Wins! 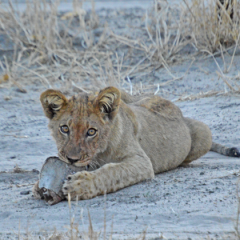 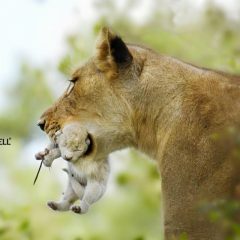 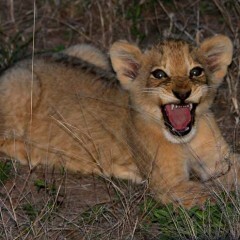 It’s Baby Season in Botswana!